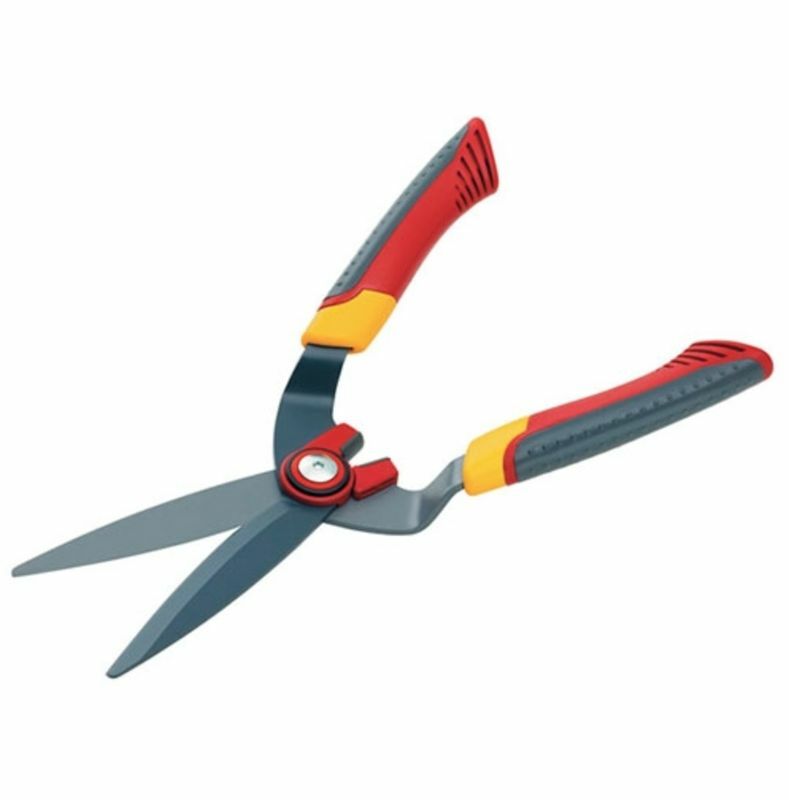 These Wolf Gardon hedge cutters are designed for trimming trees. 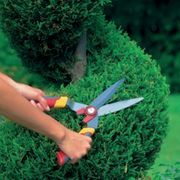 Their curved double edged blades provide the most efficient and effective cut. The plastic handles are both comfortable and strong ensuring you are buying a product that it back in to perform for the long haul. And Wolf Garton give a 10 year guarantee!